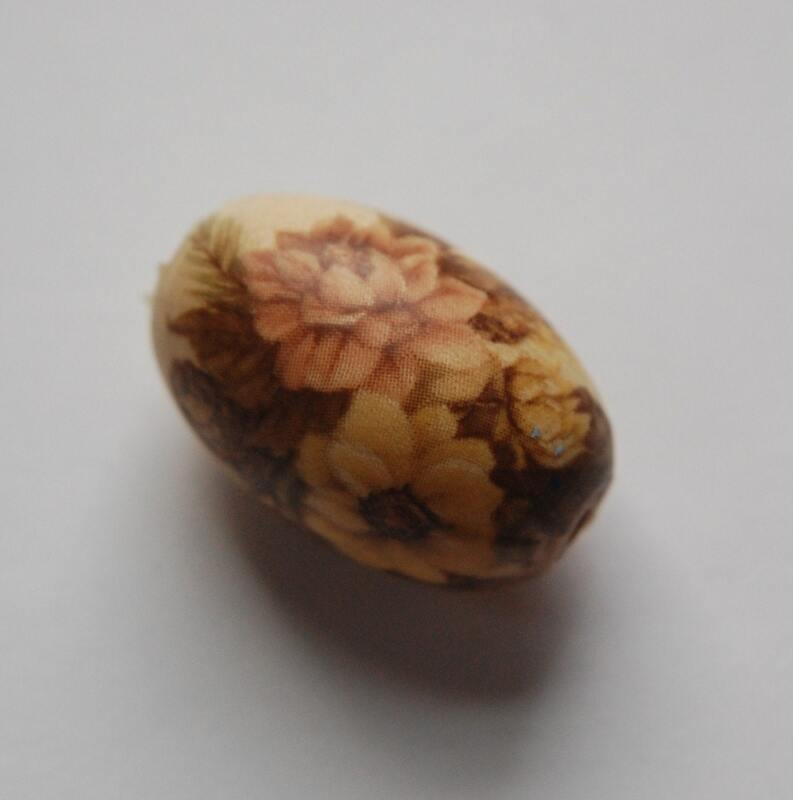 This is a large wood focal bead that has a floral decal. The flowers are a cream color and a dusty rose color. There are pine cones and greens in the design too. Very pretty. 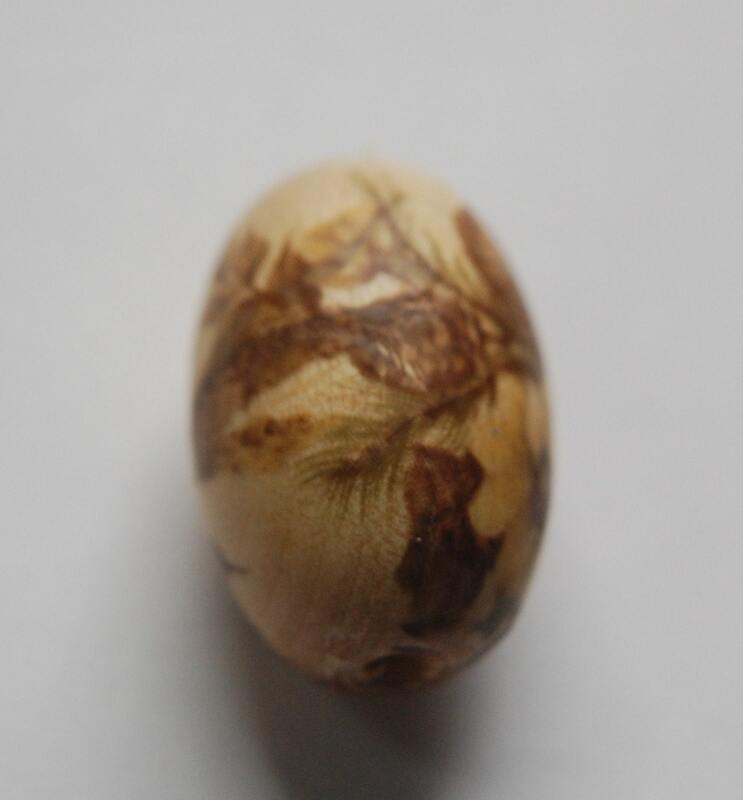 This measures 30mm long X 18mm wide. You will receive two beads. Love my Yummy beads! Super quick shipping and awesome customer service - highly recommend this Etsy seller!